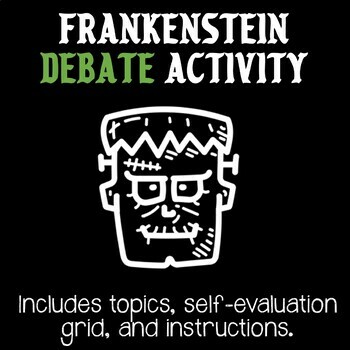 The Frankenstein Debate Package includes topics for students, a Procedure Sheet to help teachers take notes during the debate, as well as an evaluation sheet. I hope you enjoy this document. If you enjoy it, please visit my store to see what else I have to offer and leave a comment. 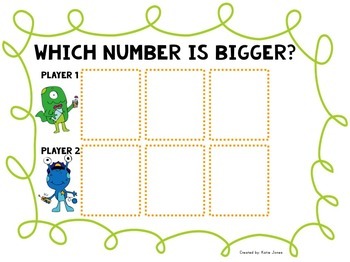 This is a fairly simple game for students to practice their place value skills to the hundreds. Two students play against each other. Each student picks 3 number cards from a pile and tries to make the biggest number they can. The player with the biggest number gets a star. The winner is the player with the most stars. I’ve also included a recording sheet for students to practice writing standard form, word form, and expanded form.